Scott Francis Construction delivers experienced Arizona commercial contracting services for your business, office, restaurant, and retail space. Our talented building team is experienced in all aspects of commercial build-outs, remodeling, restoration, and new construction. Our team is ready to help if your business experiences a sudden, unexpected insurable loss. We advise all clients to consider the benefits of bringing us in during the planning phase of their projects. This can save time and help limit hidden or unnecessary construction costs. 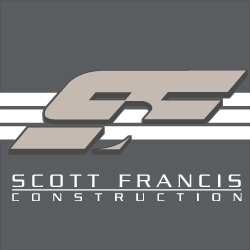 Scott Francis Construction offers effective solutions to the building needs of commercial clients in Scottsdale and throughout Arizona. You can trust Scott Francis Construction to deliver the commercial contracting services you need on time and on budget.